As Director of Research Runner, a successful and rapidly growing business, I understand the pitfalls involved in starting up a business in a very competitive market. Research Runner has gone from strength to strength over the years, so we must be doing something right and we recognize that our hard working team is fundamental to our success. “I would like to think that the success of my business is also down to the hard work of the staff we employee. It is not an easy process, but over the past few years we have successfully built a team of people we now consider part of the Research Runner family.” – Tracey Haste, Director of Research Runner. When I think back to the early days of Research Runner, the changes are immense. Our procedures, technical abilities, budget and team are completely different to how it was. Our confidence has grown, we know what we want and where we want to go, but its been a long road. Many businesses start without knowing exactly how or which way they want their company to grow. The first few years are usually trial and error and a real learning curve for most owners. Research Runner understands the obstacles that small businesses face from the get go and suggest a few ways which will help your business flourish and grow. Finding the right employee is one of the main obstacles employers face. Leaving your business in the hands of employees when you are out of the office is difficult for most bosses. It is so important to create a dream team that you know understand you and your business. If you are lucky enough to find that, then you are at a great stage with your business. Your staff are your business and are paramount to the businesses’ growth. Fortunately, Research Runner has arrived at that stage and are proud to have a strong team working with us. Starting your business and hiring staff can be trial and error. As your business evolves over the first few months/years, it will become clearer on who and what you require from your employees. Staff turnover will always be ongoing especially in a Sales environment . Loyalty and a good work ethic are key attributes to look for in an employee and such members of staff are considered the ‘keepers’. These team members are vital for your businesses success and to your well-being as a business owner and are worth hanging on to. Start by finding a way in which you source your employees, is there a website or social media platform which you have found works for you or can you outsource your HR to a recruitment company. 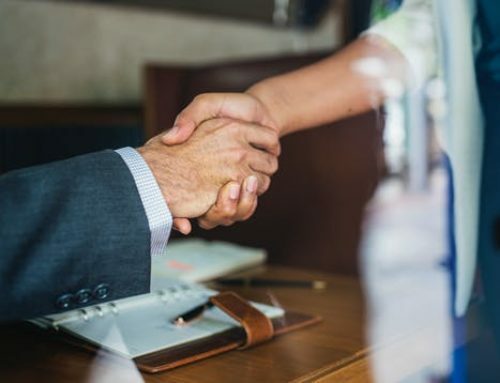 Recruitment agencies will match candidates based on your requirements and it is important to build a good relationship with your recruitment provider as it will help them understand your business allowing them to make a good match. Research Runner works alongside Sincerity Personnel. Sincerity Personnel truly understand Research Runners needs and wants in a candidate, resulting in employees being carefully hand picked in order to match our requirements. Remember, staff do not always have the same passion for your business as you do. They are there to earn money and it can be frustrating for bosses to understand an employees lack of interest or passion. That is not to say that it is the right attitude for an employee, as a good employee should have passion for their career and respect for the company they work for. However the reality is that there are other jobs out there and it is easy for them to move on and they will. Bullying in the work place and not being dealt with. Bad culture and environment at work. Not given the means to climb the career ladder, lack of training/opportunities internally. Lack of recognition for good work. Inadequate internal communication, employees feeling kept out of the loop or not listened to. Inadequate employer support, availability to reach support if needed. Inability to be flexible on working hours around family commitments. Bad heads of department or boss. Be honest with employees, ensure that you have a fool-proof contract in place that clearly states the terms in which your company operates, being transparent from the start. As with your clients, transparency at the start seals the relationship you have in terms of trust and respect. It prevents you and the employee from being bitten on the backside at a later stage. It is important to be open about the future from both sides. Get to know the prospects long term aims and ambitions, are they in it for the long run? are they planning on travelling? do they want to improve on certain skills? You may not want to invest in someone who is planning on travelling the world six months down the line. Be inclusive, let employees know your companies future ambitions, where you want the company to go, how they can maybe help to do this and the opportunities open to them in order to do this. Building a sense of excitement in staff can keep them interested and passionate about what they are doing. It will also make them feel like they are part of your businesses success. As humans we all thrive on rewards, if we have done something good it makes us feel better if we are recognized for our work. Rewards do not have to be elaborate, a team lunch or drink at the local is always a good boost to morale to celebrate a team effort. For individual achievements, a small pay rise or bonus is a good way of showing appreciation for hard work and loyalty. Sometimes it is just as simple as saying “well done” or “thank you”. 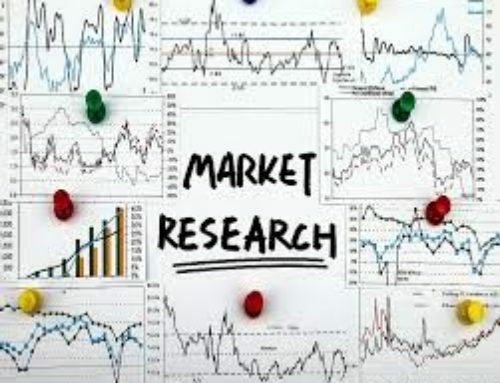 Research Runner is a global, new business, lead generation and sales consultancy, if you require assistance in growing your business and increasing your sales pipelines, please contact us on +44 (0)1279 260 031 or visit us at www.research-runner.com. We work alongside Sincerity Personnel to create a hard working and loyal team, visit them for all your personnel queries at https://www.sinceritypersonnel.co.uk/ .